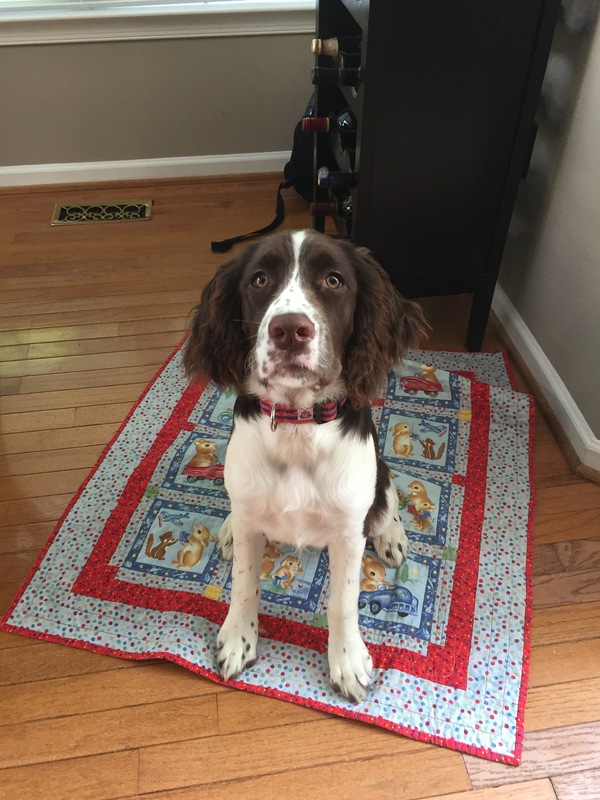 Pepper’s Paws provides in home dog training services and group training classes are offered at Dogtopia of Chester Springs. We have extensive experience helping dogs adjust to their new homes, teaching dogs basic manners, and resolving nuisance behavior problems with dogs. Does your dog jump on you? Jump on guests? Knock the kids over? We can help with that. Do you have a barker? A digger? A dog that takes YOU for a walk? We know just how you feel – and we can help! Do you love your dog, but you aren’t crazy about your dog’s behavior? We get it! Pepper’s Paws can help you be proud of the dog you love! We use positive reinforcement training methods – treats, praise, and life rewards will get the results you need with your dog. We specialize in helping newly adopted dogs adjust to their furever homes and helping dogs new to training to love it too! Pepper’s Paws provides dog training services in the greater Exton area (Chester Springs, Lionville, West Chester, Downingtown, the Western Main Line, Coatesville – pretty much all of Central/Northern Chester County). We offer single sessions, package plans for specific issues/challenges you are having and AMAZING comprehensive packages that will make you proud of the dog you love! Click here for more info!